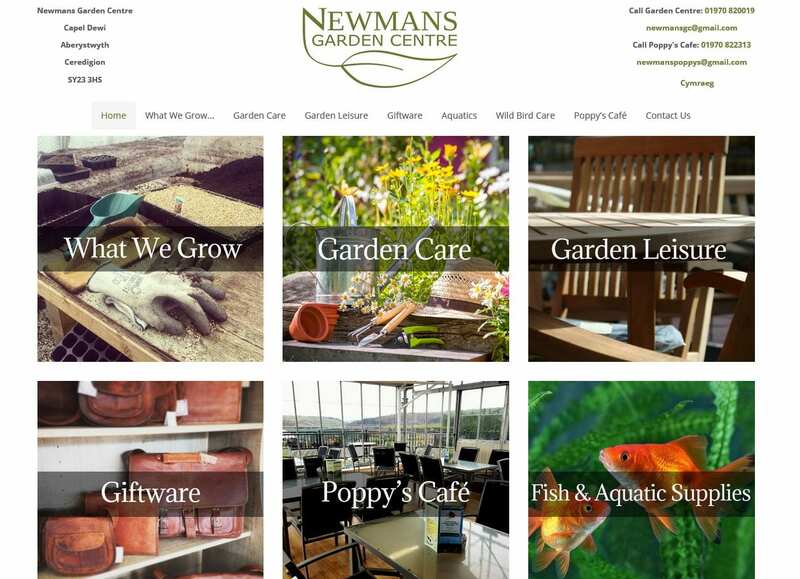 If you’re looking for a bilingual website for your business or organisation then we can help. 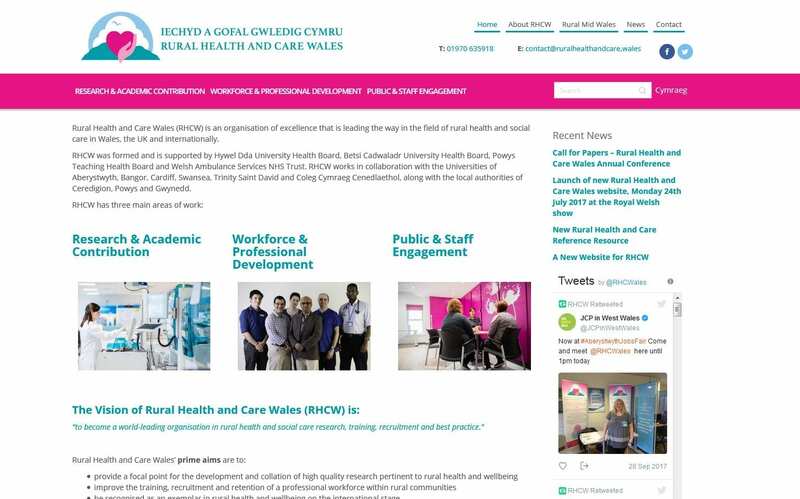 Gwe Cambrian Web was set up on the basis that we wanted to enable businesses to be able to offer bilingual websites, at affordable costs. 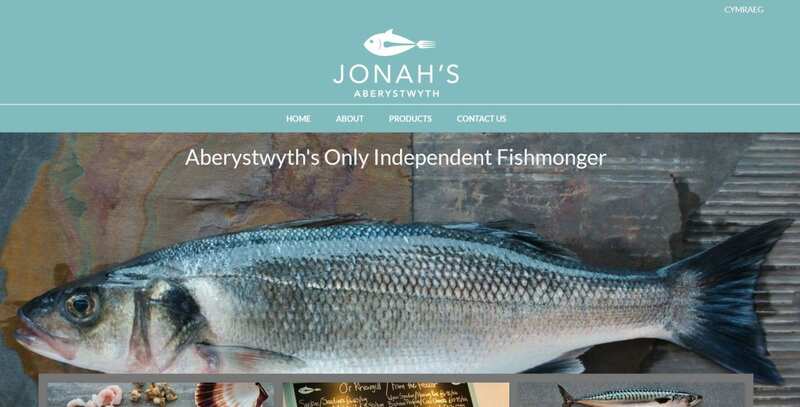 We don’t charge you extra to add the functionality for a Welsh website, this is included in the website costs and totally up to you as to whether or not you want it. 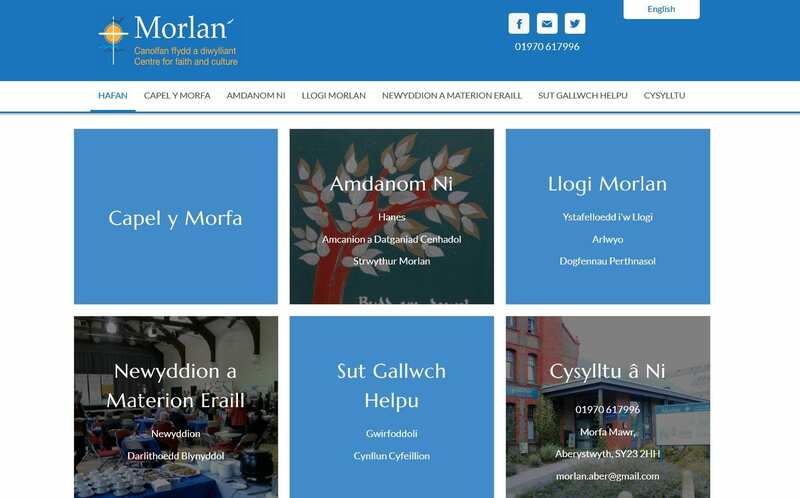 We can help with translation of English text into Welsh, and we can ensure that the translation is optimised for the web too. 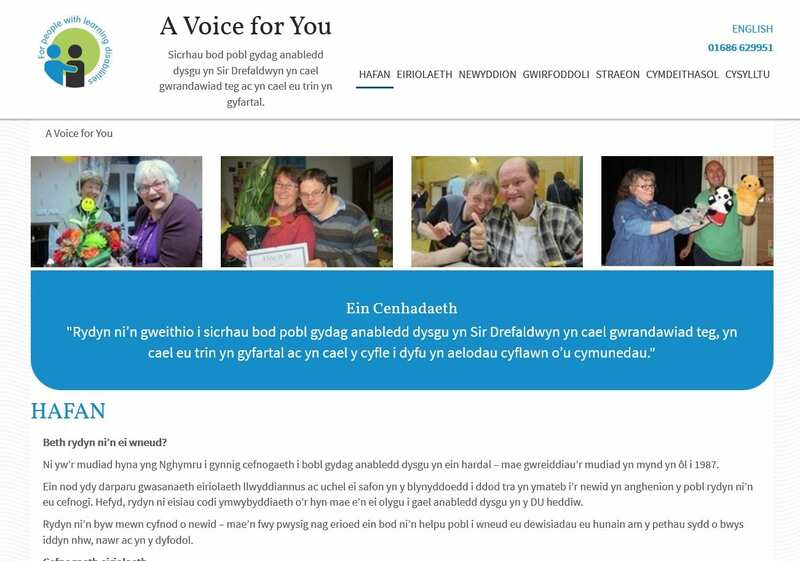 All of the staff at Gwe Cambrian Web are fluent Welsh speakers, and as such we can provide you with a fully Welsh service from start to finish. If you already have a WordPress website, we created Thema to help enable multilingualism easily. 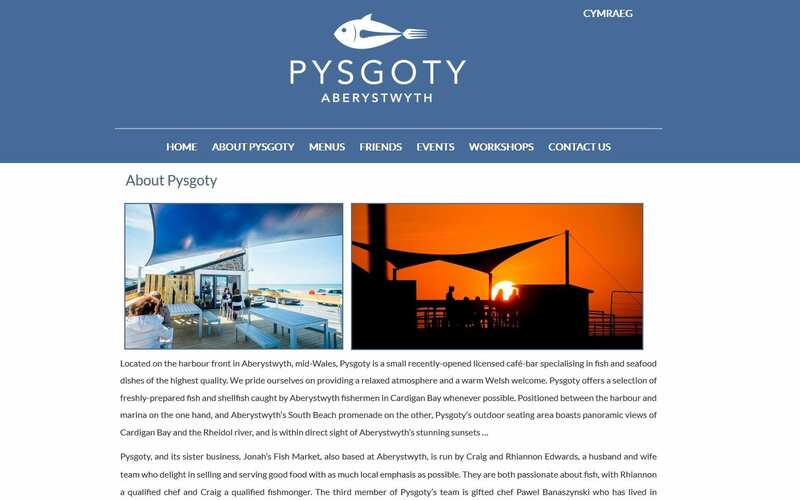 Featured on the Welsh in your Business section of the Business Wales website, we’re proud to be helping getting more Welsh online.